Welcome to one of the final weeks of 2016. Keep pushing on, everyone, the year is almost over! SuperPhillip Central's Favorite VGMs helps kick-start your work week with some fabulous video game tunes! 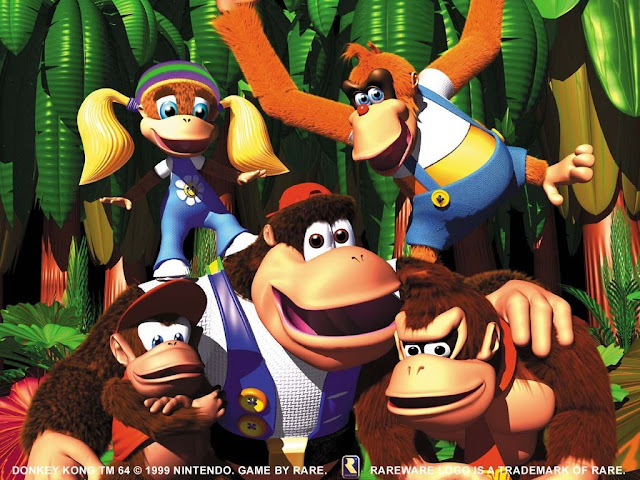 We start off with Donkey Kong 64, a strong 3D platformer that certainly earns its "collect-a-thon" moniker. Then, we travel from DK Isle to a mountain of flames with Final Fantasy Crystal Chronicles: Echoes of Time. A pair of forgotten heroes follows with music from Bomberman Hero and Klonoa: Door to Phantomile. Finally, we wrap things up with the oft overlooked Wii golf game, We Love Golf! It may be overlooked by many, but it's very much worth playing! Click on the VGM volume name to be taken to the YouTube page featuring that song. And as always, the VGM Database is home to every VGM volume ever featured on this weekly SuperPhillip Central segment. Now, let's get on to the music! The worlds of Donkey Kong 64 feature a variety of themed locales to them and myriad challenges. The hunt to collect everything in that game is a massive one! However, how does one reach these said worlds? That's where DK Isle comes in, the hub world of Donkey Kong 64. You're greeted with this soothing and sophisticated theme from the wonderful soundtrack, comprised of compositions by the A+ team of David Wise and Grant Kirkhope. A percussive tribal beat enters the ears of listeners to this infectious theme for the volcano area of Final Fantasy Crystal Chronicles: Echoes of Time. 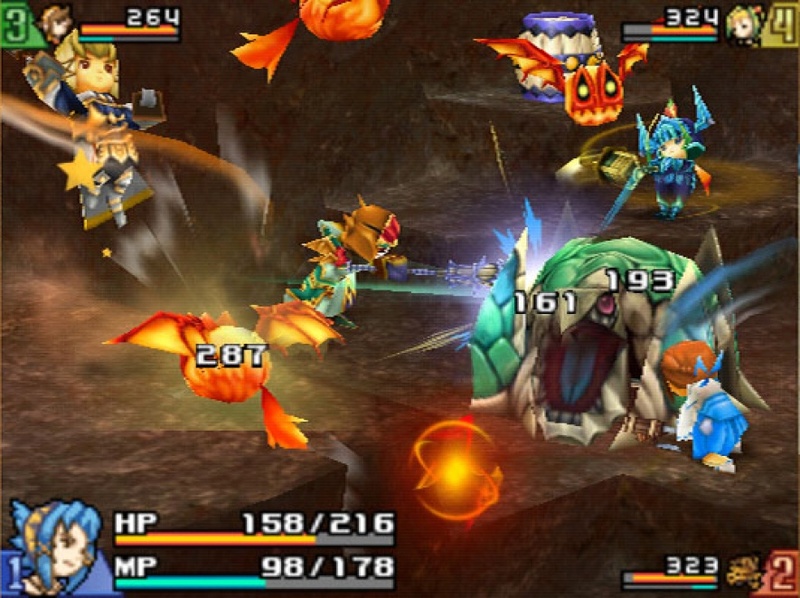 It's a darn shame that the Crystal Chronicles sub-series seems to have died with the Wii's The Crystal Bearers, as it offered a ton of action-RPG goodness and dungeon crawling that the main series lacks overall. The Nintendo 64 is home to an abundance of overlooked classics. 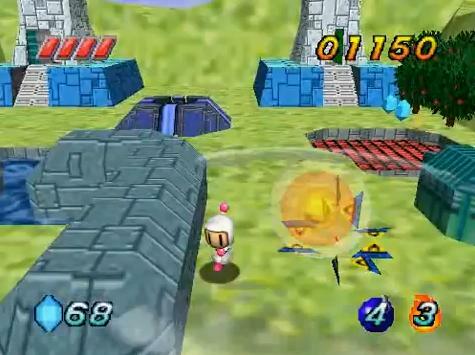 Bomberman Hero is one of these such games. It's an atypical Bomberman game in that in this one, Bomberman can actually jump! Bomberman Hero is a combination action game and platforming game that features a pretty sweet and eclectic soundtrack. Listen to an example with this song, Zip, to see (read: hear) what I mean! Like Bomberman, Klonoa is in a deep slumber as a franchise, but unlike Bomberman, Klonoa actually has some hope in returning to gaming as he's set to star in a new animated movie. 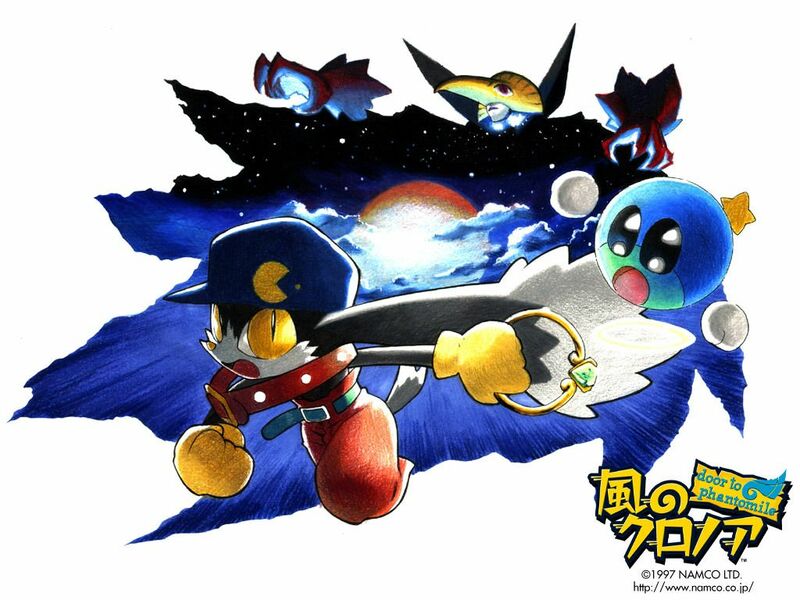 Klonoa: Door to Phantomile was a PS1 cult classic that got a gorgeous and equally entertaining remake on the Nintendo Wii. Throughout the action-platformer you would get to hear this sensational soundtrack. 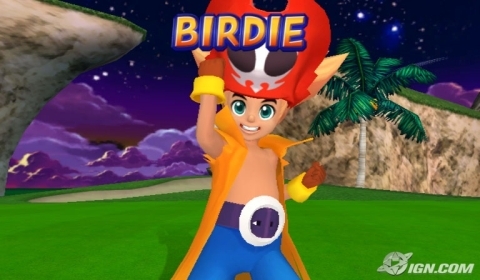 This particular golf game for the Wii by Camelot was a strange one, if only because it wasn't an actual Mario Golf game like you'd expect. Instead, Capcom called upon the Mario Golf and Tennis developer to make a Wii arcade golf game, and boy, was it grand. Motoi Sakuraba composed the full soundtrack, as he often does with Camelot-related works. Skull Island is the third and final short par-3 course in We Love Golf!, perfect for donning on the unlockable Zack outfit from Zack & Wiki: Quest for Barbaros' Treasure, among other Capcom-related unlockable costumes!